An invite-only gathering of real estate & facilities leaders from the nation's top healthcare providers. Innovation is born out of collaboration…and what better place to come together than beautiful Palm Springs. 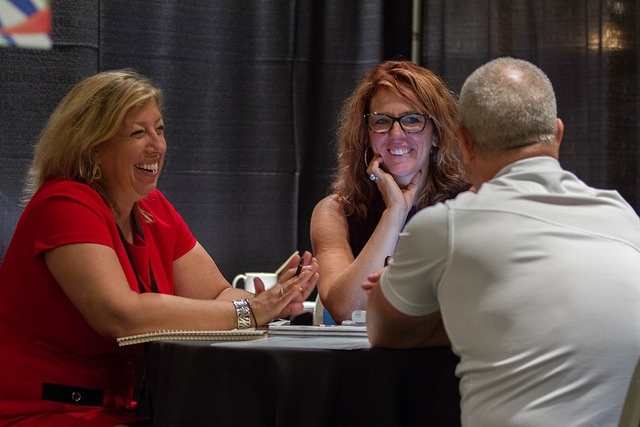 The relaxed, intimate vibe of the Rancho Las Palmas Resort allowed real estate & facilities leaders from the nation’s top healthcare providers and supplier companies to escape the daily grind and connect. 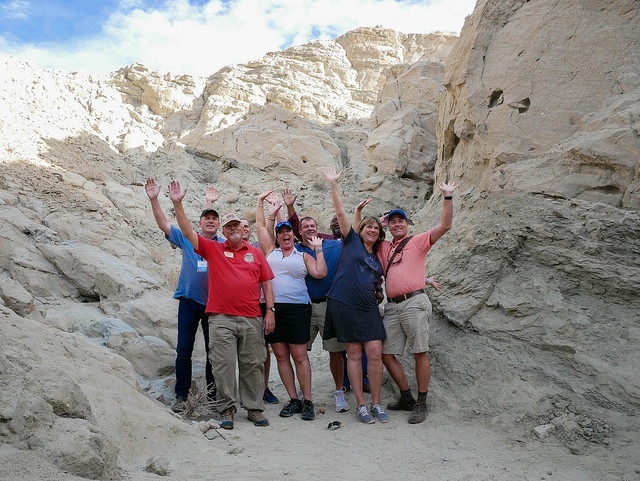 Unique social acitivities including a jeep tour of the San Andreas Fault and a golf outing helped forge these organic connections. Attendees praised both the forward-thinking content and quality networking, which made the three-day retreat both inspiring and rewarding. “Well-organized, and thought-provoking. A step up from other conferences, with a much higher level of thinking and exposure. The best conference I’ve been to in a while,” said Braid Lahr, Division Chair of Facilities at the Mayo Clinic. 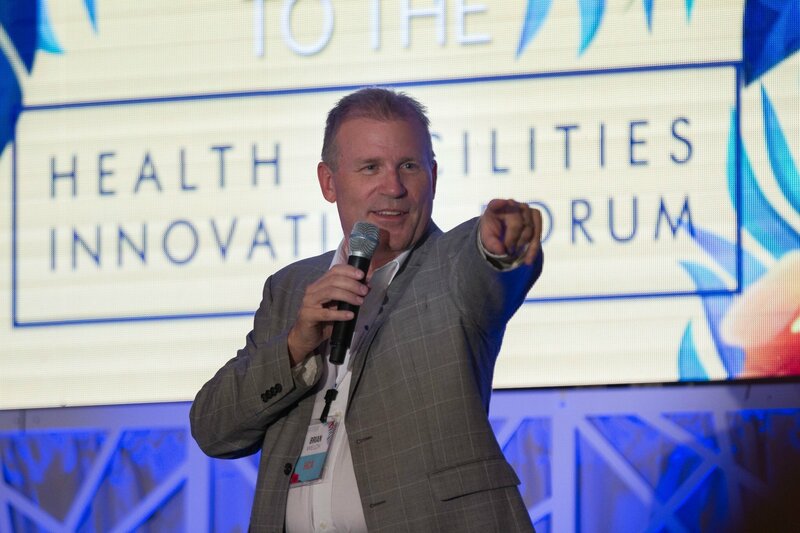 The Health Facilities Innovation Forum (now HealthSpaces) '17 also featured our first-ever Hackathon, hosted by Brian Weldy, VP of Engineering and Facilities at HCA. Several innovative ideas emerged around issues like moving care closer to home (drug-dispensing drones, anyone? ), improving the patient experience through numerous touchpoints, and tackling preventable diseases with "Fit Kits" (an extension of the Fitbit). TED-inspired talks and peer-driven discussions centered around innovations in planning and design. 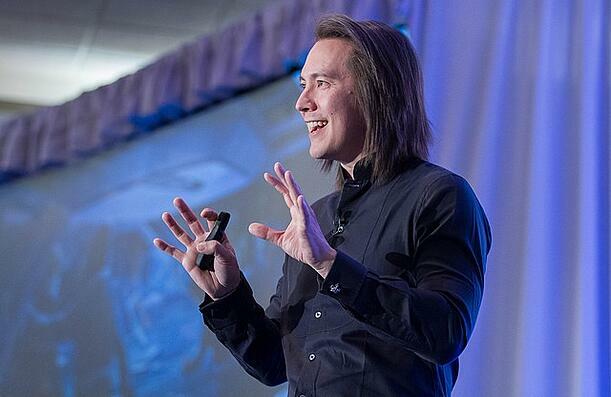 With our sights set beyond best practices for the here-and-now, we brought in futurists Mike Walsh and Ron Galloway to illuminate the biggest disruptors on the horizon (Cue the Blockchain). On the construction side, BLOX CEO Chris Giattina discussed how off-site manufacturing will revolutionize healthcare. Other noteworthy talks included One Medical founder Tom X. Lee on the keys to creating a culture of innovation and Kaiser Permanente's Don Orndoff on how community engagment will redesign the ambulatory care experience. 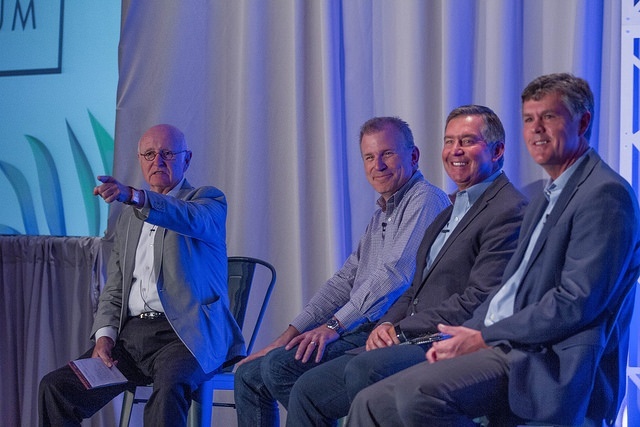 “There’s a lot of healthcare owners here that I don’t see at other conferences. 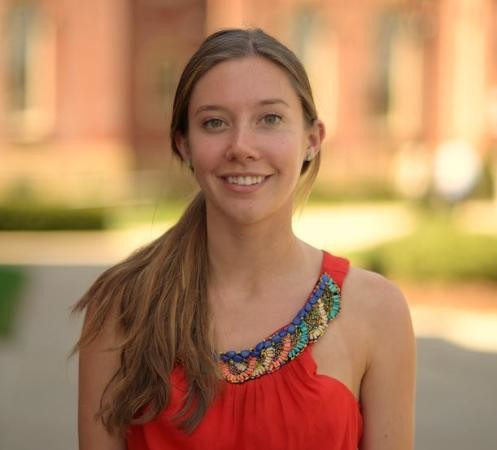 These are people I want to learn from and it’s really valuable to get the chance to ask what makes them successful,” said Patrick Casey, Executive Director of Planning, Design & Construction at University of Mississippi Medical Center. Suppliers also valued uninterrupted one-on-one time with healthcare leaders. “There was such a great mix of attendees that can help define the needs of the facility, as well as take definitive actions to move an opportunity forward,” said Fawn Staerkel, Healthcare Director at Johnson Controls. Check out our collection of almost 300 photos from the forum. You can also watch recordings of several of the talks and panels on our YouTube channel. The HealthSpaces heads to Naples, FL in 2018 (October 28-30). Request an invite to participate here. Join us in Palm Springs! HealthSpaces is an invite-only gathering of innovators that plan, design, build and operate spaces where healthcare is delivered. What is the State of LEED for Healthcare? What Can Healthcare Learn From Retail & Hospitality? Is Modular Construction Ready for Prime Time in Healthcare? Can the WELL Building Standard Thrive in Healthcare? How will Changes in Care Delivery Impact Facilities Planning? What is IoT's Future in Healthcare Facilities? The Retailization of Healthcare - What Can Healthcare Learn from Retail? How Are Changes in Healthcare Impacting Real Estate & Facilities? How will Blockchain Impact Healthcare Facilities Management? What Can Facilities Leaders Learn from Gallup’s State of the Workplace Report? Will Big-Box Hospitals Go the Way of Blockbuster? Learn about the latest innovations in healthcare facilities planning, design, construction & operations. By entering your email you expressly consent to receive our newsletter every week and other material related to HealthSpaces.